A needle has been reportedly found in a strawberry in Tauranga. Police said they received the report yesterday and have referred the matter to the Ministry of Primary Industries. Last week, police said they were investigating an incident after a needle was found in a punnet of strawberries sold in the South Island at FreshChoice Geraldine. Shop owner Garry Sheed said they took all strawberries off the shelves the same day the punnets were purchased on 24 November. Last week, Countdown also said it notified the police and the ministry after a customer found a needle in a capsicum at a Tauranga store. At the time, the Ministry of Primary Industries said there was no reason to believe it was more widespread, and that these were isolated cases. The incidents follow on from another one from back in September in New Zealand. 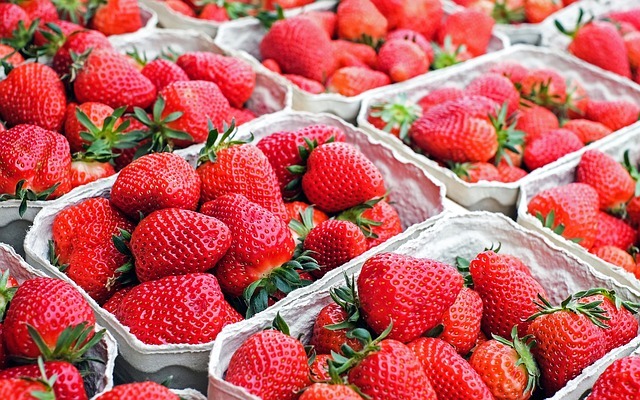 It comes after Australia was faced with a contamination crisis, when its strawberry industry was brought to its knees after several punnets of strawberries were found with sewing needles. A 50-year-old Queensland woman is facing court after being accused of inserting needles into the strawberries. The scare began in south-east Queensland in September with more than 100 incidents of needles reported around Australia, as well as an isolated case in New Zealand. Although many of these turned out to be hoaxes or false alarms. As Australian authorities launched their investigation, consumers were urged to cut up their strawberries before eating them.